The Smithsonian’s National Museum of American History will host its fourth annual Food History Weekend Nov. 1–3—a multifaceted festival that is made up of four distinct events over three days featuring cooking demonstrations, conversations, activities and displays. This year’s theme, Regions Reimagined, will explore the history and changing dynamics of regional food culture in the U.S. and how ideas of region create community and inspire debate. Over the course of three days, chefs, farmers, fishers, food entrepreneurs and activists will look at how regions define themselves, shape communities and evolve through food. 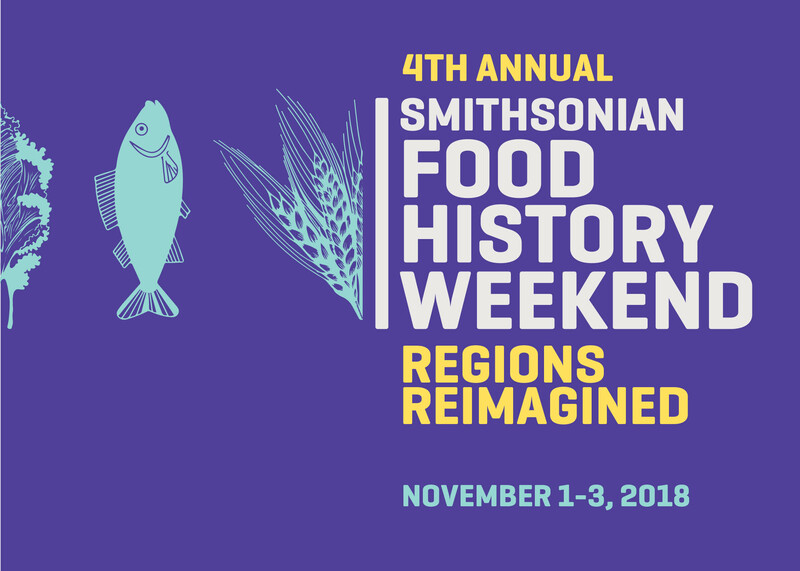 Since 2015, the annual Smithsonian Food History Weekends have brought together culinary leaders, researchers, practitioners and scholars to engage with the public through demonstrations, hands-on learning opportunities, up-close experiences with historic objects, conversations and more. The complete schedule of events and participants will available beginning Aug. 29 at https://s.si.edu/FoodHistoryFestival2018. The Gala, Thursday, Nov. 1, is a black-tie fundraising dinner benefitting the museum’s food history programming and exhibition. 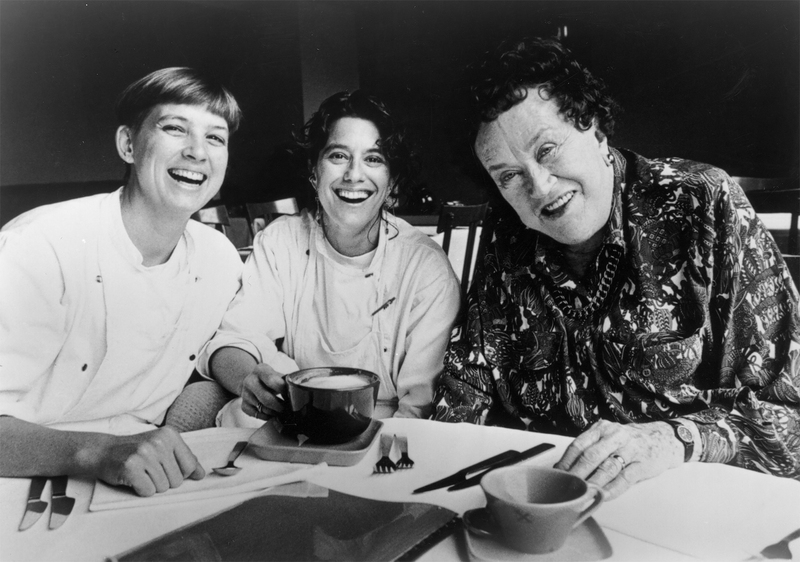 The evening will feature the presentation of the Julia Child Award, given annually by the Julia Child Foundation for Gastronomy and the Culinary Arts, which recognizes an individual who has made a profound and significant difference in the way America cooks, eats and drinks. 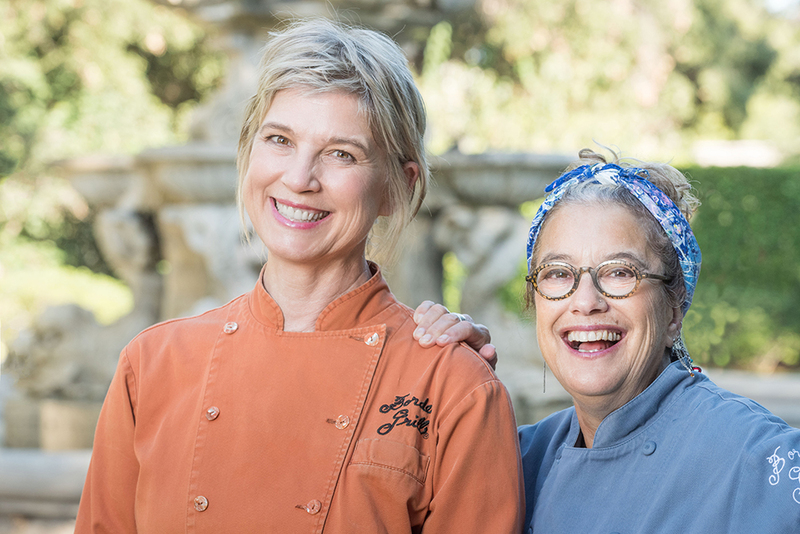 Today, the foundation announced Mary Sue Miliken and Susan Feniger, chefs, restaurateurs and co-owners of the Border Grill restaurants and food trucks, as co-recipients of the fourth annual Julia Child award. Chef Bobby Flay, former editor and chief of Bon Appétit magazine Barbara Fairchild, Chef Traci des Jardins and Chef Kajsa Alger will be among the presenters and the speakers at the Gala. The Food History Roundtables, Friday, Nov. 2, give visitors the chance to participate in free moderated discussions about regional food history and culture. The Food History Festival, Saturday, Nov. 3, features free activities all day for visitors, including live cooking demonstrations, hands-on learning, guided tours and rarely displayed objects from the museum’s collection. The Last Call: After Hours event, Saturday, Nov. 3, will round out the weekend’s events and focus on brewing history around America. The Food History Weekend is part of the museum’s Smithsonian Food History Project, which includes the foundation exhibition “FOOD: Transforming the American Table, 1950–2000,” free weekly daytime programs for visitors year-round and “After Hours” evenings that mix history with themed food and drink. This diverse menu of programs and demonstrations continues the museum’s commitment to inviting all communities to the table to learn more about American food history and the role we all play in shaping how and what people eat. Learn more at http://s.si.edu/FoodHistory.